We are looking for an experienced Senior Software Engineer to participate in the development of our next generation network-on-chip (NoC) interconnect design and optimization software. You, as a successful candidate, will be able to design and implement solutions to some of the most challenging hardware interconnect problems. Our current product is powering the creation of the most advanced artificial intelligence, mobile phone, and self-driving car SoCs. 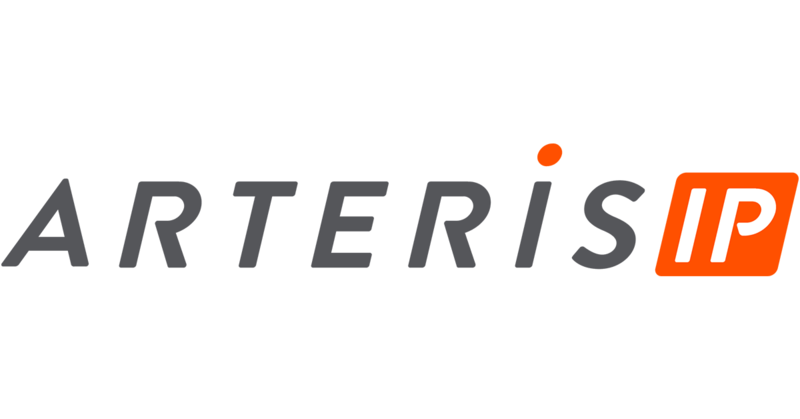 Arteris IP is Hiring a Senior Software Engineering Manager in Campbell, CA! Would you like to be part of a team contributing to products that will be used in the next-generation of advanced smartphones, automobiles and other computing devices? This management position reporting to the VP of Engineering requires a dynamic and self-motivated individual with excellent organizational, and technical skills who can effectively communicate across all levels of management. The ideal candidate will be an experienced leader who is visionary, strategic, technology savvy and skilled in contemporary software technologies and architectures. You will own and drive both development and quality engineering across multiple development teams.